← What should I do about an abnormal smear in pregnancy? Epilepsy is a problem in pregnancy although in general women will not see an increase in seizure frequency. Looking at the literature the obstetric implications are not as clear-cut as one might think. However in general it has been thought the risk to the fetus of uncontrolled seizures is greater than any risk from therapy. So most women are advised to carry on with treatment and to be carefully monitored as pregnancy may alter the pharmacological behaviour of any drugs that are given. In the Mail online today the issue of birth defects and Sodium Valproate is raised. The dangers of this drug in pregnancy are well described and it is sad to read that it appears many babies each year are affected. In some instances the mother may have realised quite late on that she was pregnant – but for a planned pregnancy this should be avoidable. 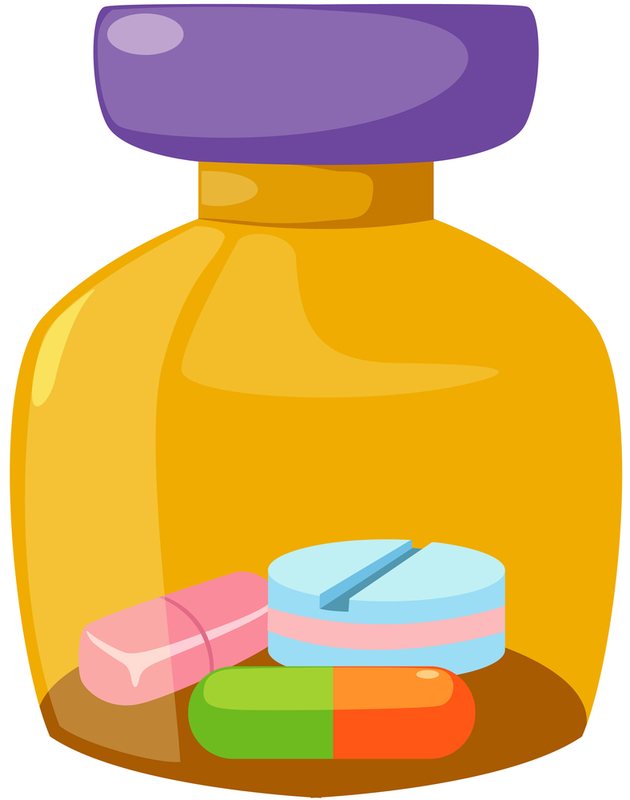 Usually monotherapy in the lowest dose to control seizures is advised in pregnancy – and Sodium Valproate avoided if at all possible. However any change in therapy from Valproate needs to be completed before conception – so this needs planning. Doses of more than 1000 mg per day are more likely to be a problem so attempts to reduce the dose to below this level will help reduce the risk of abnormality. What does Sodium Valproate cause in the fetus? Unfortunately the problems are well enough described to give rise to the term “Fetal Valproate Syndrome”. Most common are variations of spina bifida (so if found to be on valproate women are given larger doses of folic acid), cleft lip/palate and a variety of limb problems. There are a large number of more rare complications that include brain, eye and respiratory tract abnormalities. Later children with valproate syndrome may have developmental delay and behavioural problems. I was taught these associations years ago – so there is no real excuse for someone not knowing about this problem now. No anti-epileptic drug can be considered absolutely safe in pregnancy. However with careful planning it should be possible to make pregnancy as safe as possible. The article in the Mail is a timely reminder of the problems associated with some drugs in pregnancy. Hopefully the article will reinforce the message both for women with epilepsy as well as the clinicians that look after them. This entry was posted in Diagnosis, Diagnosis and treatment, News and tagged drugs, early pregnancy, epilepsy, teratogen. Bookmark the permalink.